Scientists in Antarctica have successfully planted and harvested crops without the use of sunlight or soil. The group of German scientists responsible for this discovery were exploring the idea of making it possible for astronauts to grow their own crops while on their missions in outer space with a process called aeroponic farming. They were finally successful in their attempts during an experiment at Germany’s Neumayer Station III in Antarctica. This discovery is truly groundbreaking in the realm of sustainable farming. Not only can aerponic farming be beneficial to astronauts, but it can also be applied to people groups in locations where farming is often difficult or unsuccessful. Whether it’s unfavorable weather conditions or infertile soil, this new method could be the answer to a disparity of farmable land across the world. Aeroponic farming doesn’t have to be on a small scale either. In Antarctica, scientists were using a cargo shipping container to home their budding plants. At the time of harvest (just 3 months after the seeds were planted), the scientists were able to collect 8 pounds of salad greens, 18 cucumbers, and 70 radishes. According to The German Aerospace Center, the scientists are now aiming to harvest up to 11 pounds of produce per week in the upcoming months. If this experiment is successful, it could have a major impact on the length of the journeys that astronauts could handle, thanks to a steady food supply. How is this all possible? With a little experimentation, it turns out that growing plants without sunlight or soil isn’t as daunting of a task as it was originally thought to be. In fact, it takes little space and minimal amounts of water to grow a decent amount of crops. Each plant is placed in a fixed location, with the roots sitting feely in the air. By doing this, the plants are able to be watered more efficiently, resulting in less water used to grow and harvest the crops. In fact, the aeroponic method uses up to 90% less water than conventional open-field growing, due to their open-air roots and specialized hanging mechanisms. Depending on the type of plant being grown, additional nutrients may also be supplemented into the water to optimize plant growth. Plus, the climate control inside the aeroponic farms is suitable for a wide range of plant species. 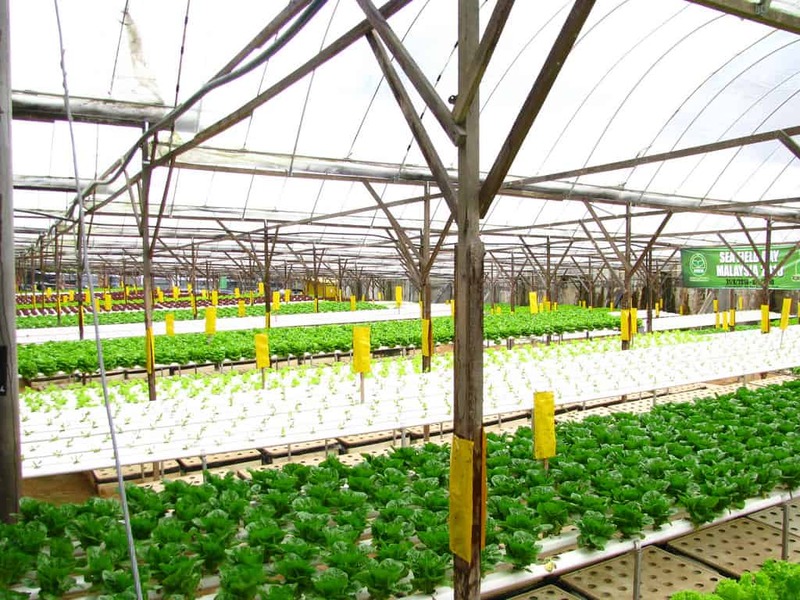 Aeroponic farming makes growing various crops in the same vicinity possible. As for the light source, LED lights are used in place of sunlight. They’re a cost-efficient source of light, and make for an excellent alternative to the natural sunlight required for photosynthesis. Plus, by using LED lighting in place of sunlight, farmers have exponentially more opportunity to grow and harvest more crops. Instead of depending on the fickle element of nature and sunlight, the crops can be controlled perfectly. At any time of year and any time of day, the crops will be getting exactly what they need in order to flourish. 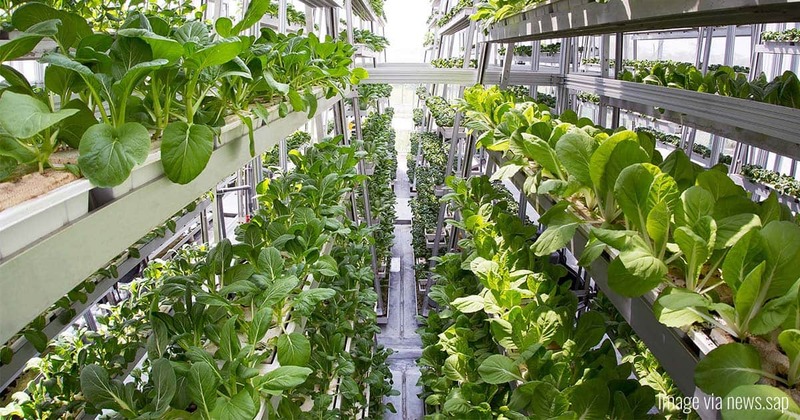 Some skeptics have pointed out that aeroponic farming requires energy usage, unlike the mostly-natural growing methods of open field farming. Although the costs of powering the LED lighting can be rather high, other aspects are not, including energy usage. Plus, the temperature control of the insulated environment is easy to maintain and control, leading to reduced cost and energy expenditure. Sending astronauts on missions into space for long periods of time requires adequate food supply. Depending on the type of mission and the amount of people attending, food can become a difficult aspect of the journey in regards to how much space it takes up. According to NASA, a 4 person mission on 3 year journey to Mars would require 24,000 pounds of food to sustain the crew. 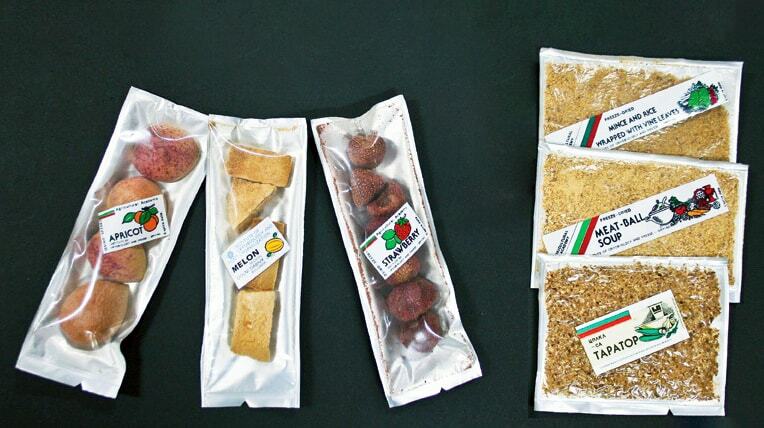 While NASA is developing smaller, lightweight packaging, the amount of space (and weight) of the food will still be significant. Fresh produce isn't exactly space-friendly, but aeroponic farming is about to change that. With the use of a viable aeroponic farming system, the amount of food that needs to be packed for the journey can be reduced. It would allow for fresh ingredients for the crew members to enjoy during their lengthy missions, plus clean water, and it would close the air loop. The planting and harvesting of the crops could also be staggered. Instead of harvesting everything all at once, the crops could be spaced out in order to save time and reduce food waste. Aside from the potential for NASA’s space exploration, this method of aeroponic farming could also have an enormous impact on civilizations around the world. Regions that experience frequent droughts, reduced sunlight depending on seasons, or temperature disparity can benefit from using sunless, soil-less farming techniques. It’s also worth considering that countries could be able to grow crops in their regions that do not occur naturally; It would just come down to the science of how to grow that particular plant in a controlled environment. Aeroponic farming has opened up the doors to many different possibilities in the world of agriculture. From space exploration to sustainable farming, this method could change the future of food forever. It’s only a matter of time before we see these insulated, controlled harvesting environments popping up all over the world. Access to fresh produce now has the potential to go mainstream.